The history of Hedges Family Estate begins in June of 1976, with the marriage of Tom Hedges and Anne-Marie Liégeois in a 12th century church in Champagne, France. The convergence of separate cultural upbringings provides a strong backdrop for creating a modern day, but traditionally inspired wine estate. Ten years after their wedding, an opportunity to become entrepreneurs seemed like a positive move to economic independence, contrasting from the previous decade of working for large multinational agricultural firms. In 1986, this unique opportunity presented itself; Tom and Anne-Marie created an export company called American Wine Trade, Inc., based out of Kirkland, Washington State; they began selling wine to foreign importers. 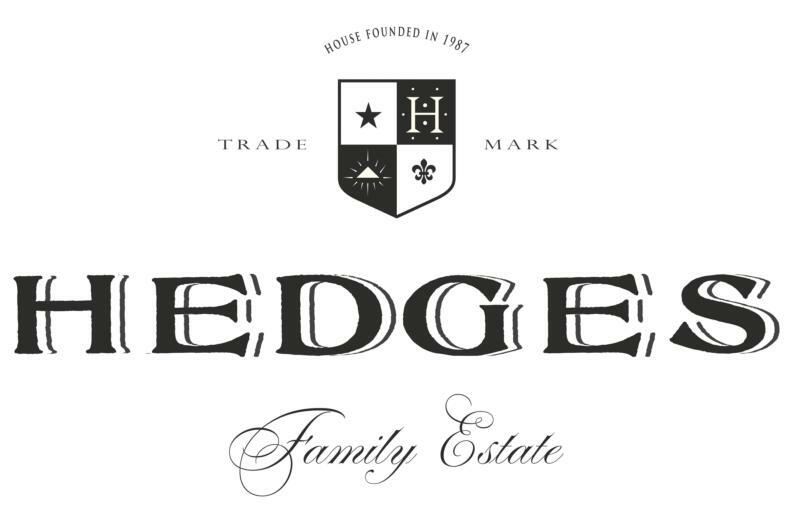 As the company grew, it began to source Washington wines for a larger clientele leading to the establishment of a negociant-inspired wine called Hedges Cellars. Three hours south east of Seattle an opportunity presented itself in a developing wine region called Red Mountain. Tom and Anne-Marie, as new owners, felt its potential for greatness. At this location, American Wine Trade transformed itself from negociant and wine trader to a wine estate. Today, this biodynimacally-farmed Red Mountain property continues to be the foundation of the Hedges family. Authentic wine estates must live on for centuries to achieve acceptance amongst the world great properties. The second generation has begun to make its mark at Hedges Family Estate. Tom and Anne-Marie's children, Christophe and Sarah, are now involved in the business, and each has a special set of skills for understanding the terroir. The entire Hedges company believes place of origin is the keystone of authenticity, and their goal is to treat their wines with reverence and let the Red Mountain terroir speak for itself. Best ValuesWine Spectator 89"Lively and generous. Fruit-centered and appealing for its juicy flavors, brimming with pear, grapefruit and a touch of fig as the finish sails on and on. Chardonnay, Sauvignon Blanc and Marsanne. Drink now. 9,500 cases made. (HS)"